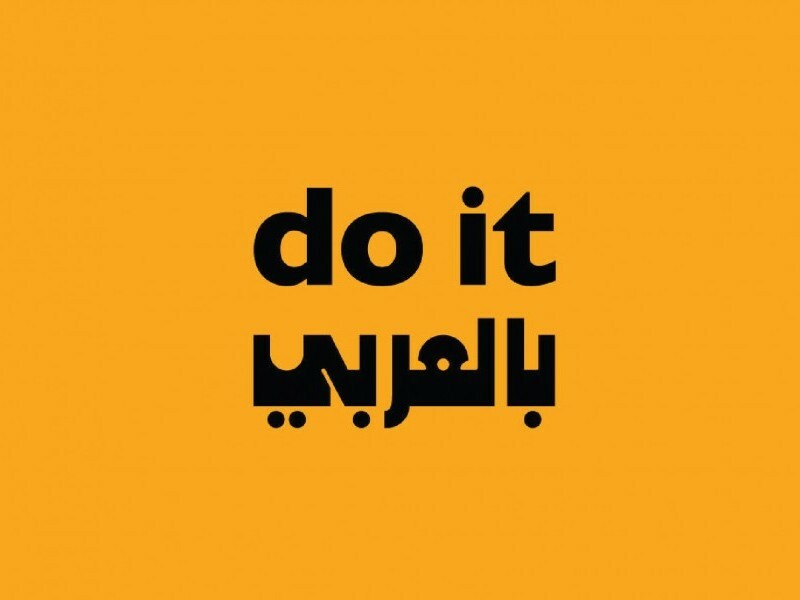 do it بالعربي [in Arabic] was activated in Manama at Al Malja Red Bull (July and November–December 2016), an arts space that supports emerging artists and at The Nest (November–December 2016), an annual arts festival. Participants activating Ala Younis's instruction Land first speaks to you in signs, 2015, Image courtesy Al Malja Red Bull Space, 2016.
do it بالعربي [in Arabic] was activated in Manama at Al Malja Red Bull (July and November–December 2016), an arts space that supports emerging artists and at The Nest (November–December 2016), an annual arts festival. Both activations took place in Manama’s Al Adliya neighbourhood, where old houses have been converted into art and community spaces, restaurants and cafes. This area provided an inviting and accessible social space for the project. 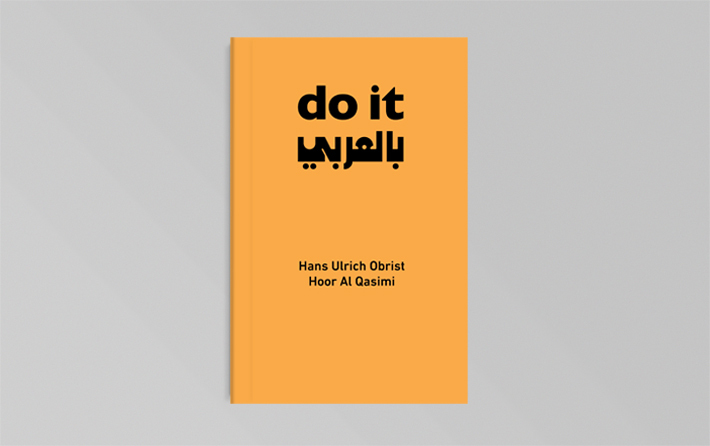 Realised by visitors, volunteers and Manama-based artist Jaffar Al Oraibi, this iteration of do it بالعربي [in Arabic] presented works conceived by Manal Al Dowayan, Mona Hatoum, Hassan Khan, Khalid Hourani, Ala Younis, Khalid Al Baih, Khaled Sabsabi, Hassan Meer, Fouad Khoury, Rita Alaoui and Rayanne Tabet. A realisation of Hassan Meer's instruction, 2016, Image courtesy Al Riwaq, 2016.